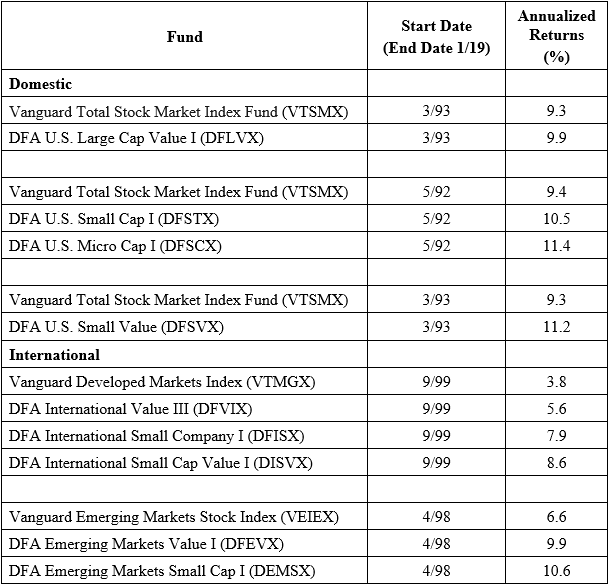 Do-It-Yourself tactical asset allocation weights for the Robust Asset Allocation Index are posted here. 1. ↑ The information contained herein is only as current as of the date indicated and may be superseded by subsequent market events or for other reasons. Neither the author nor Alpha Architect undertakes to advise you of any changes in the views expressed herein. This information is not intended and does not relate specifically to any investment strategy or product that Alpha Architect offers.